Looks like he/she gave you it's best side. So if this is ham at the beach does that mean this is the day that "pigs fly"....lol Oh that was bad, really really bad. Looks as if he owns the place! 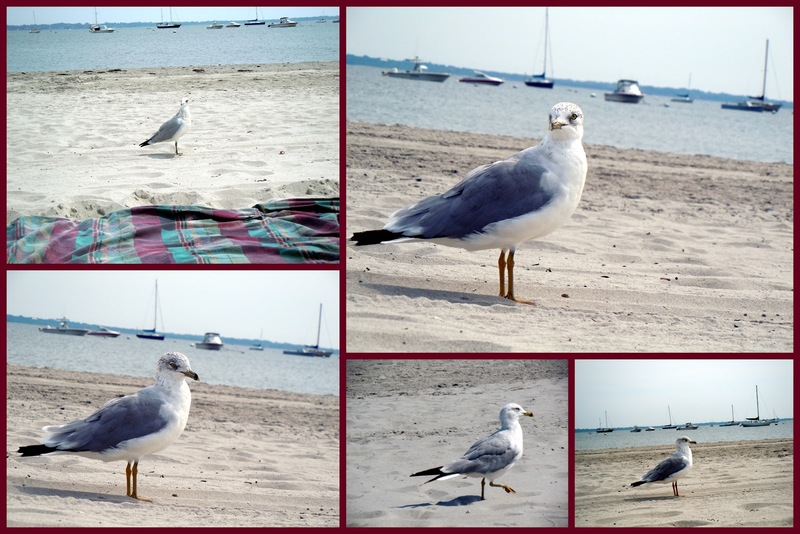 I love seagulls! Totally misunderstood birds!